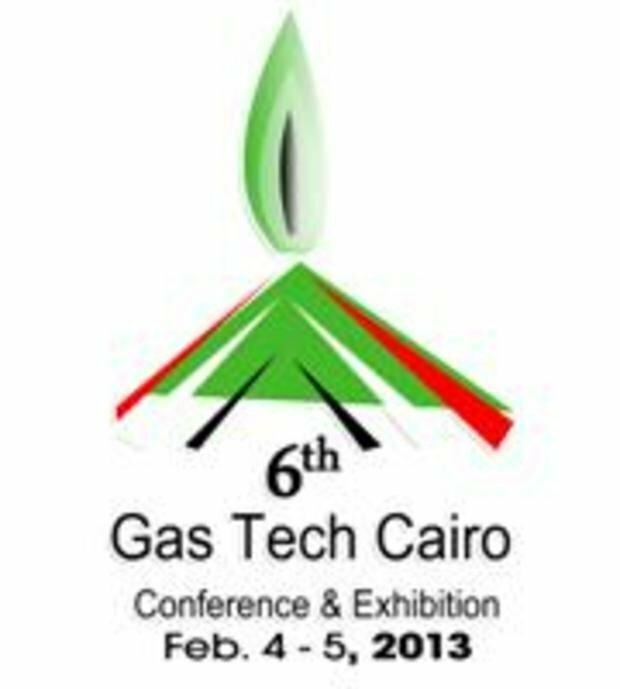 The Gas Tech Cairo Exhibition & Conference will take place from the 10th - 12th of February 2014. 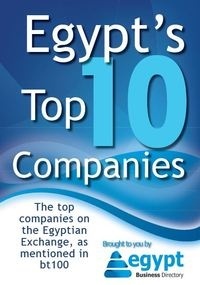 Gas Tech Cairo is where the commercial and technical gas worlds meet. It is the ideal place to network and enhance relationships with key visitors. Business deals can be secured within a highly professional business atmosphere. Some related exhibit include LNG/LPG tankers, LPG equipment, LNG/LPG terminal equipment and systems, pipeline technology, valves, controls and instrumentation, legal support and solutions etc.